Over 120 years, the LAUFEN brand has been using the oldest malleable material known to man to make innovative sanitary products in state-of-the-art plants with legendary Swiss precision. 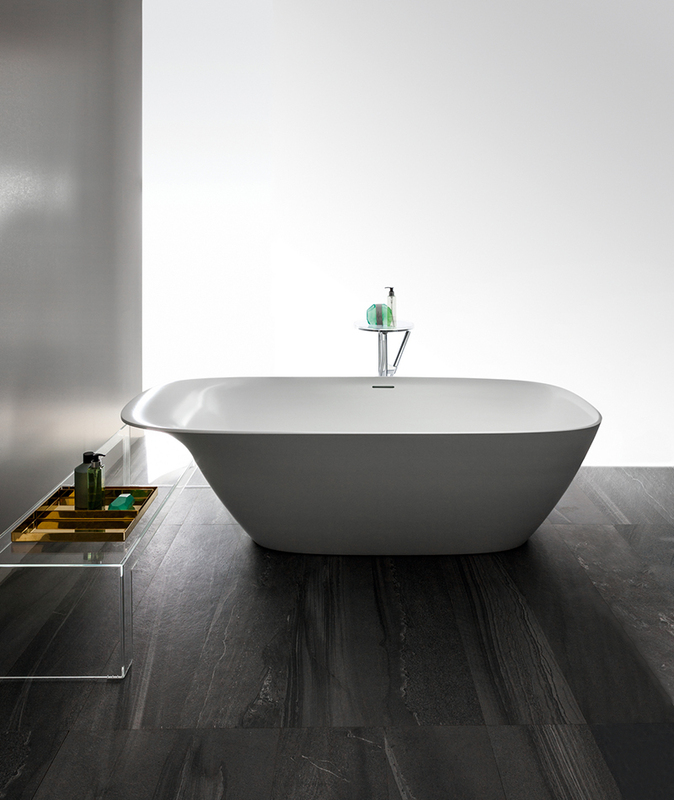 Great design is both timeless and ageless, and no bathroom name embraces this idea more fully than Laufen. 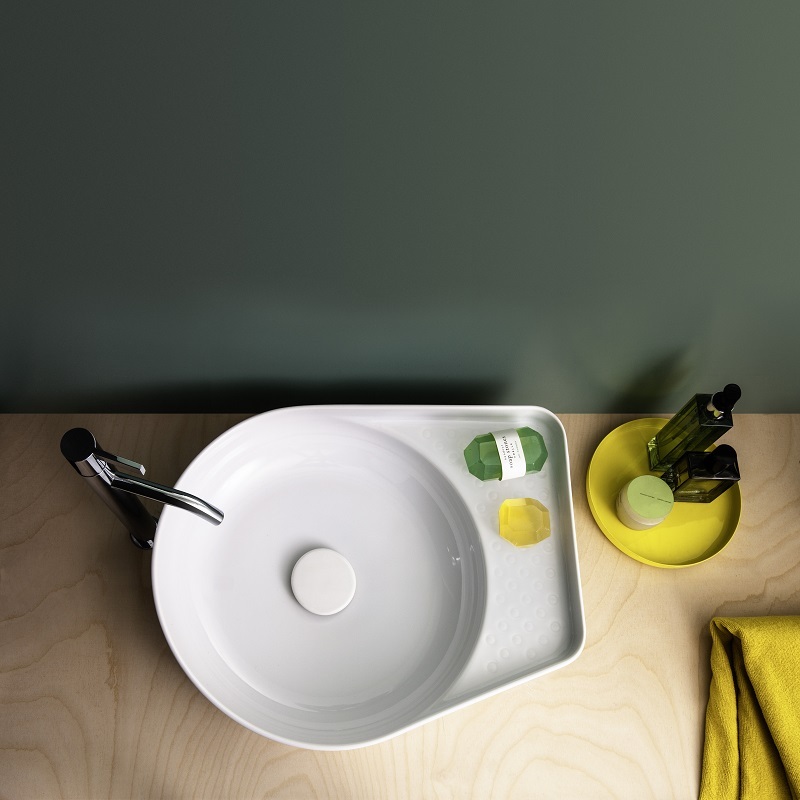 Combining the very best of Swiss precision and quality with the emotion and vitality of outstanding design, Laufen creates collections that not only make a modern visual statement but that also offer bespoke bathroom solutions tailored to your everyday needs. 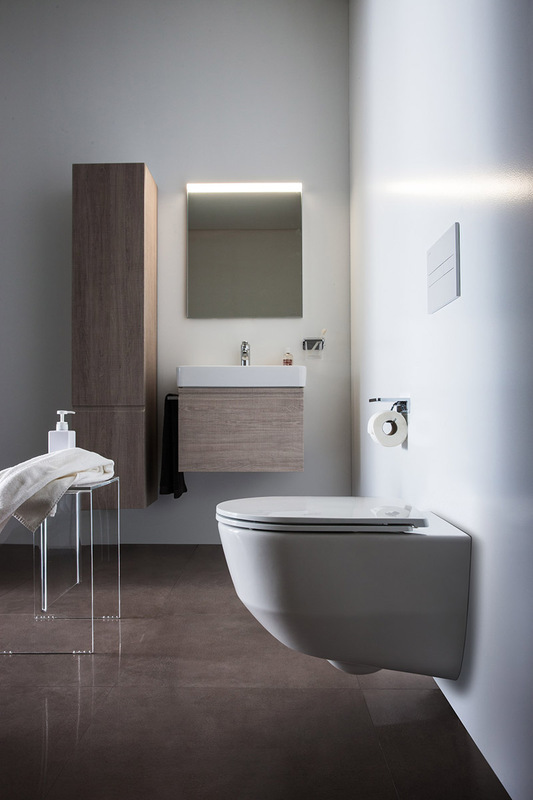 Laufen recognises the increasing importance of design for even the most compact living areas — an important step at a time when space is such a luxury in the home. 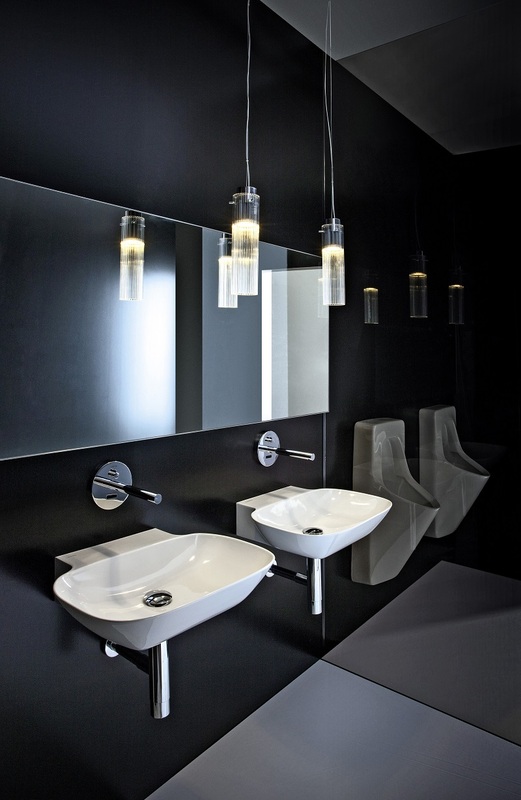 Its collections marry the latest innovations with good looks, ensuring neither design nor function are compromised.